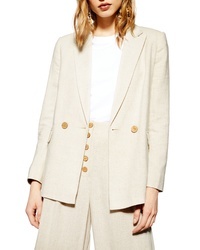 Topshop Coco Linen Blazer $95 Free US shipping AND returns! Topshop Double Breasted Jacket $56 $95 Free US shipping AND returns! 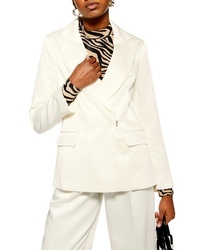 Topshop Rita Jacket $75 Free US shipping AND returns! Topshop Boucle Check Jacket $125 Free US shipping AND returns! 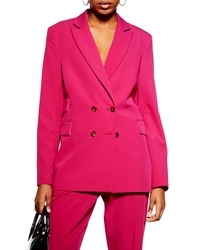 Topshop Satin Twill Blazer $130 Free US shipping AND returns! Topshop Boucle Double Breasted Blazer $125 Free US shipping AND returns!